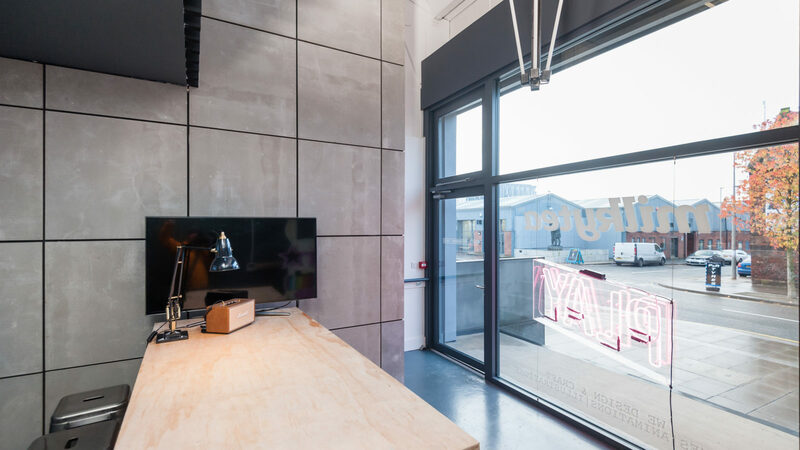 Given the success of our Shop Front Studios at 46 Jamaica Street our plans for 22 Jordan Street followed the same format – give tenants a shopfront so they can put a face to their business, and at the same time lift the visual identity of the area. 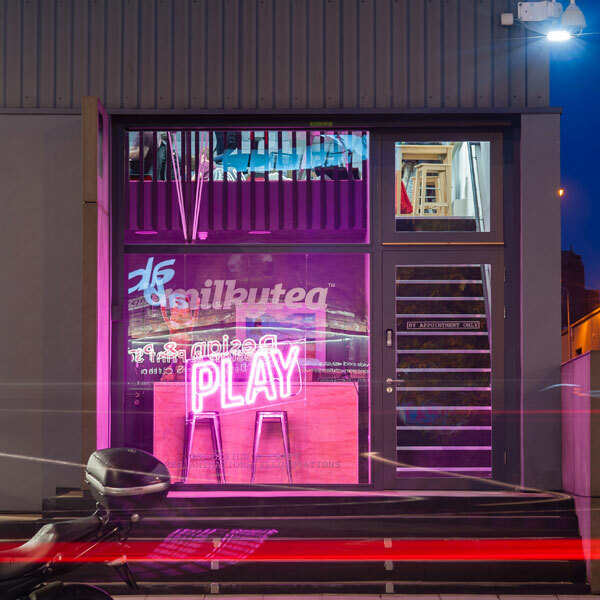 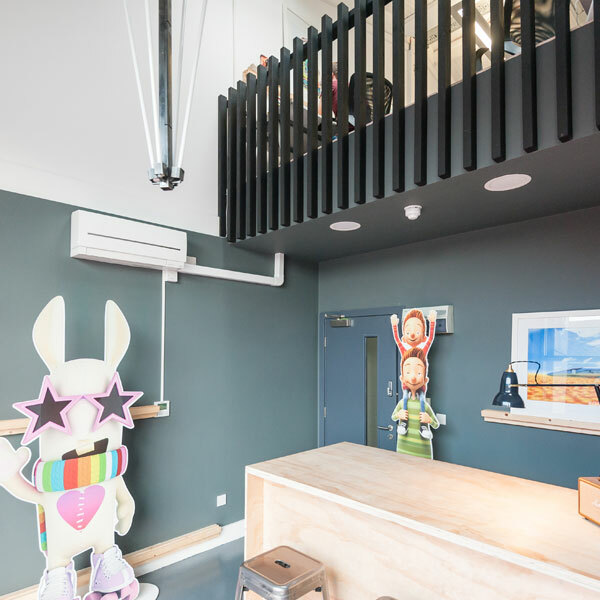 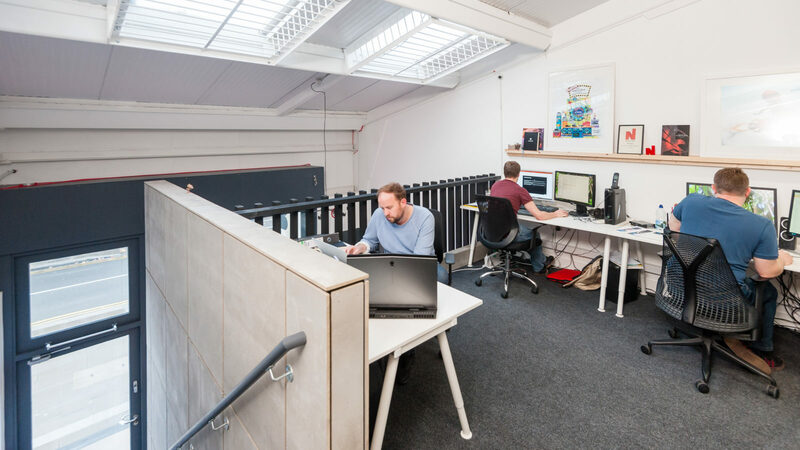 We created 5 new shopfront mezzanine spaces facing onto Jamaica Street, along with 3 ground floor studios. 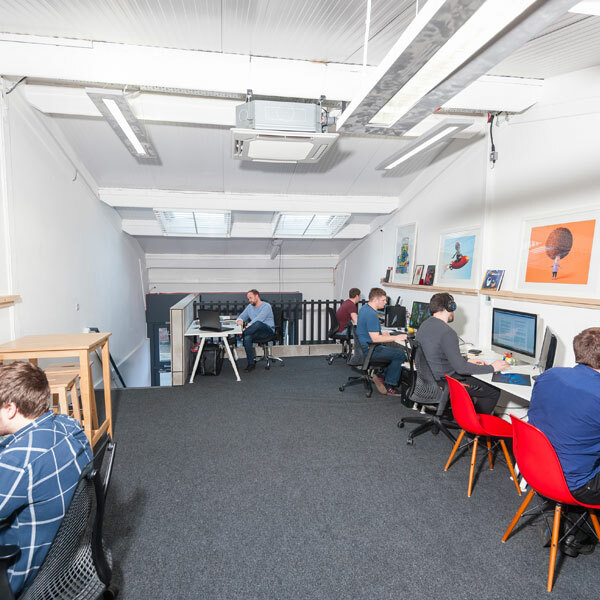 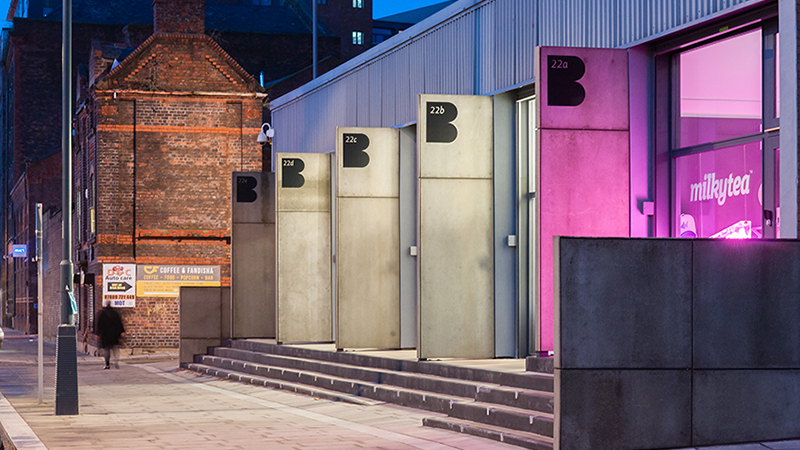 Again all fully let on completion, these spaces have encouraged businesses to move their operations from Manchester and London into the Baltic Triangle.